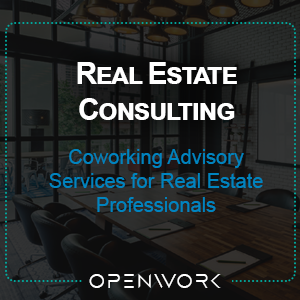 This helps the firm understand the current familiarity with and potential demand for coworking amongst employees, as well as the current cultural orientation of the company. Survey results are delivered in report form, which is used as the guiding document for a two-day workshop to explore the place of coworking in the company’s culture and workplace strategy. Survey report + workshop takeaways are synthesized into a strategy roadmap. Design and implement a pilot coworking environment on campus. Identify groups/teams to participate in the pilot space/experience, Measure and monitor engagement, satisfaction, and productivity, Extend and expand, or abandon.